All of the team here at THINKlab would like to wish all our friends, colleagues and customers a Merry Christmas and a successful New Year! 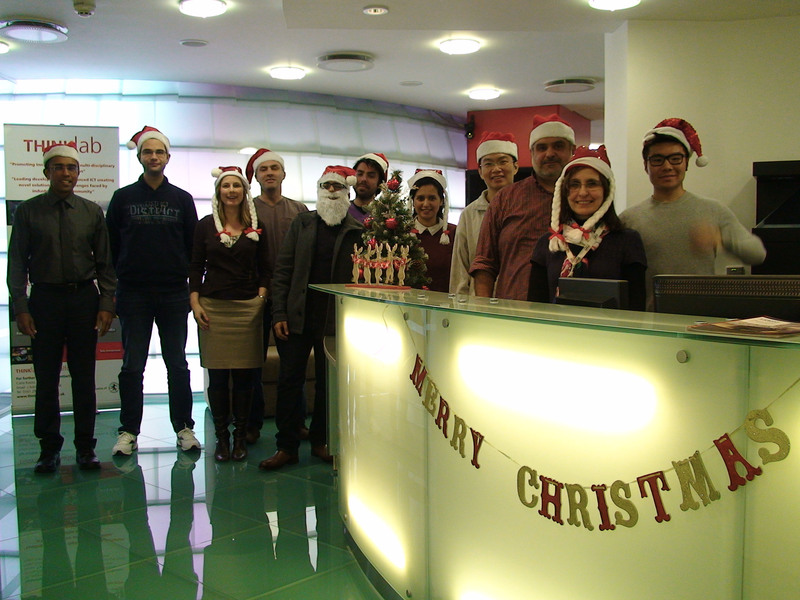 We hope you enjoy the festivities and we look forward to working with you all again in 2016! 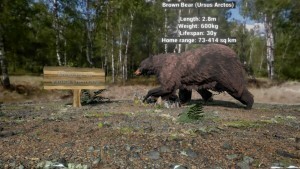 THINKlab have developed a virtual reality experience that allows users to ‘visit’ Chernobyl to see and learn about the animals who live in the radioactive ‘exclusion zone’ in Ukraine and Belarus. ‘Virtual Chernobyl’ helps communicate findings from an ongoing programme of research on the wildlife of Chernobyl, which is being led by Dr Mike Wood from the University of Salford. Chernobyl has been a no-go area since the nuclear disaster nearly 30 years ago yet many animals from bears and wolves, to elk and wild boar have made it their home and a recent study suggests that large mammal populations in the Zone have increased significantly since the accident. Dr Wood, Prof Nick Beresford (NERC-CEH) and Prof Andy Miah (Salford) secured funding from the Natural Environment Research Council (NERC) and the University of Salford for an exciting project that capitalises on the University of Salford’s scientific, technical and communication expertise. 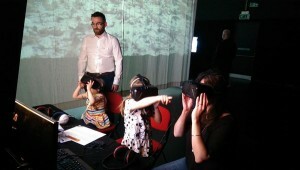 This public engagement project, “Alienated Life? 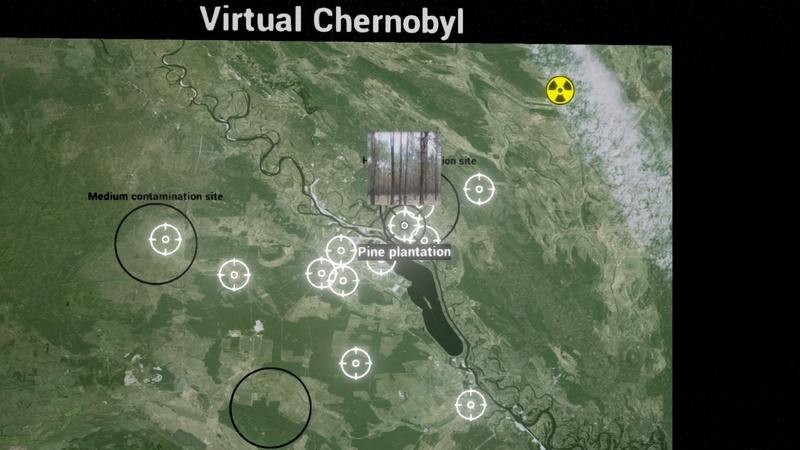 The Chernobyl Exclusion Zone, 30 Years on”, makes the Chernobyl wildlife research accessible to everyone and ‘Virtual Chernobyl’ is a core component of that engagement activity. 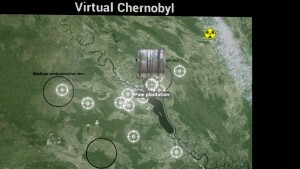 The Chernobyl wildlife research has been featured on the BBC and Channel 4 News, with ‘Virtual Chernobyl’ being showcased at the Manchester Science Festival, Museum of Science & Industry, various scientific meetings and at the International Atomic Energy Agency (IAEA) in Vienna. ‘Virtual Chernobyl’ has also been used to support research-led undergraduate and postgraduate teaching at Salford.